Join us at the State Theatre for a night of candy, craziness, and catastrophe! As part of our Free Summer Movies we'll be showing the original Willy Wonka & The Chocolate Factory on July 11 at 10:30am and 7pm. 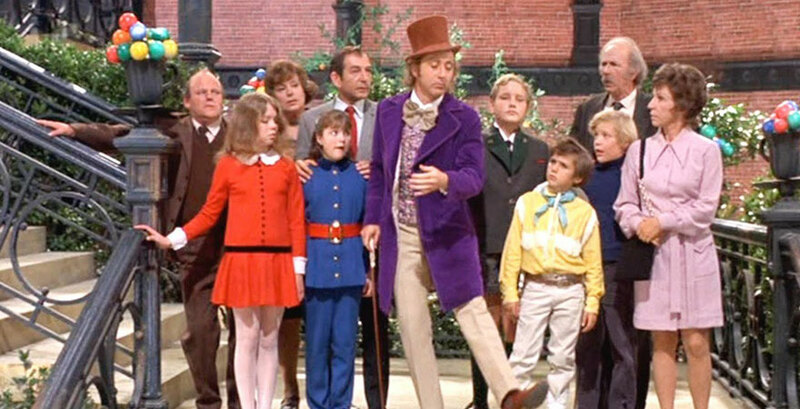 Inspired by Roald Dahl's children's book, Charlie and the Chocolate Factory, the film was created to help make a real life Willy Wonka candy company. The Quaker Oats Company was in need for a huge media release to push a new chocolate bar idea. At the same time, director Mel Stuart’s young daughter asked her father to create a movie version of her favorite book. Stuart and producer David L. Wolper pitched the idea to Quaker Oats, and the company bought the rights to the book to create the film. To help push the product, the title of the film was changed to Willy Wonka & The Chocolate Factory, and the chocolate bar was dubbed the "Wonka Bar." The company produced many Wonka products, including the Everlasting Gobbstopper from the film and even a make-your-own candy kit, the Willy Wonka Candy Factory. After a few years Nestle purchased the rights to the "Wonka Bar"and started producing many candies under the Wonka name, making a real Wonka company. Filming took place in Munich, Germany in the spring of 1970. Gene Wilder was cast as Willy Wonka, which became one of his most well-known characters. Many famous actors auditioned for the role, including all six members of Monty Python and Peter Sellers. Charlie was played by unknown child actor Peter Ostrum. Charlie would become Ostrum's only acting credit, as he decided to quit after filming and pursue a career as a veterinarian. The film was released on June 30, 1971, and received mixed reviews. 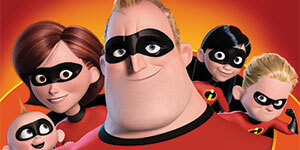 The movie follows Charlie, a poor young boy living with his mother and bedridden grandparents. Famous chocolatier Willy Wonka lives in secrecy inside his chocolate factory, where no one has been inside in decades. Wonka decides to hold a contest, and places 5 golden tickets inside of five different chocolate bars. Those who find the golden tickets win a tour of the factory and a lifetime supply of chocolate. Four spoiled children from around the world and Charlie each find a golden ticket, and are granted entrance to Willy Wonka’s fantastical factory. Inside the factory, the children run into little orange creatures Oompa Loompas, a chocolate river (that was made out of real chocolate), squirrel employees, and golden-egg laying geese. Although the children come across all these strange creatures, the strangest part of their journey is the fate they each meet throughout the tour.